Rainbow Six Siege has always had a mid-season reinforcements patch to shake up the meta and deliver vital balance changes between each new major Rainbow Six Siege update. 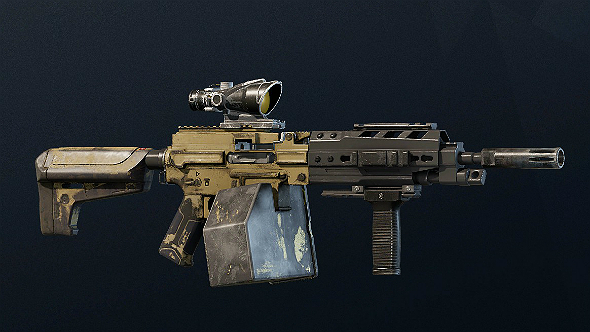 Year 3 has been a little different as the formal mid-season patch has been scrapped in order to keep the game’s meta more consistent for Pro League. 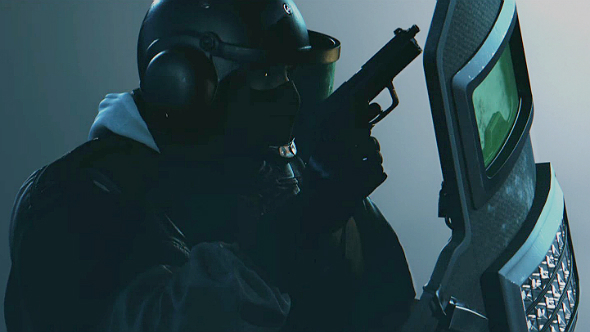 However, the introduction of CBRN operator Lion has caused an upset in the community, and Ubisoft have responded in kind with Patch Y3S1.2. This Rainbow Six Siege patch is packed with balance changes, but none of the operator reworks that we’re used to getting halfway through a season. Fresh on the scene? Here are the best Rainbow Six Siege operators. Rainbow Six Siege update Y3S1.1 lands on PC on Tuesday, May 1, and May 2 for consoles. Server maintenance for PC commences at 15:00 GMT and is due to run for roughly 15 minutes. Outline will only appear for the duration of player movement. Scan charges reduced from 3 to 2. Cooldown between scans increased from 10 to 20 seconds. Magpie no longer destroys Hibana’s X-KAIROS pellets. Shield Flash range reduced from 8 meters to 5 meters. Shield Flash charges reduced from 5 to 4. Electronic Rendering Cloak will deplete its charge in 12 seconds, down from 30 seconds. Electronic Rendering Cloak will now recharge in 6 seconds, down from 12 seconds. Claymore replaced with Breaching Charge. Smoke Grenades replaced with Claymore.